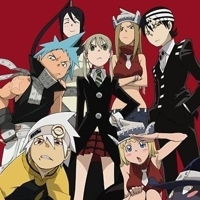 Naruto [TV] Eject01 gave it a 10. 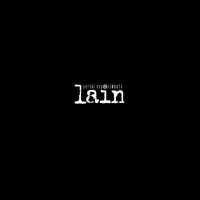 Serial Experiments Lain [TV] Eject01 gave it a 10. Lain Iwakura appears to be an ordinary girl, with almost no experience with computers or technology. 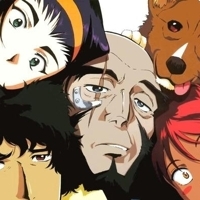 Yet the sudden suicide of a schoolmate, and a number of strange occurrences, conspire to pull Lain into the world of the Wired, where she gradually learns that nothing is what it seems to be. 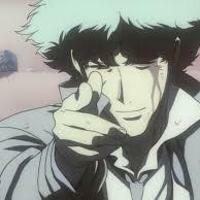 Cowboy Bebop [TV] Eject01 gave it a 10. 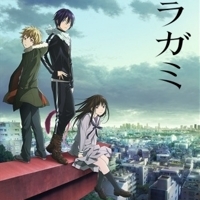 Noragami [TV] Eject01 gave it a 10. 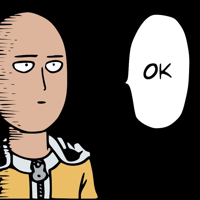 One Punch Man [TV] Eject01 gave it a 10. 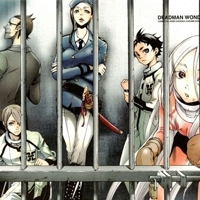 Deadman Wonderland [TV] Eject01 gave it a 10. 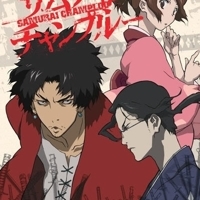 Samurai Champloo [TV] Eject01 gave it a 10. 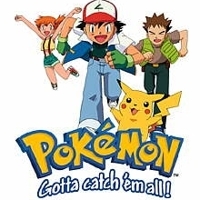 After accidentally killing a government official’s son during their fight, Mugen and Jin are seized, and are sentenced for execution. 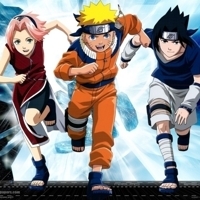 Fuu successfully saves the two warriors, and hires them to accompany her during her search for a samurai “who smells of sunflowers” which may lead to her father. 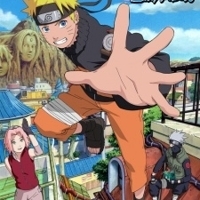 Naruto Shippuden [TV] Eject01 gave it a 10. 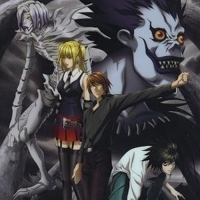 Death Note [TV] Eject01 gave it a 10. 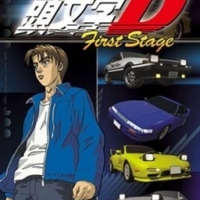 High school student Takumi Fujiwara works as a gas station attendant during the day and a delivery boy for his father's tofu shop during late nights. Little does he know that his precise driving skills and his father's modified Toyota Sprinter AE86 Trueno make him the best amateur road racer on Mt. 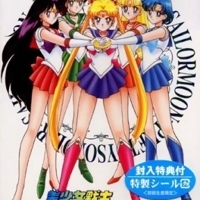 Bishoujo Senshi Sailor Moon is a story about a klutzy, crybaby, 14 year old underachiever named Tsukino Usagi who was given some transformation items and super powers. 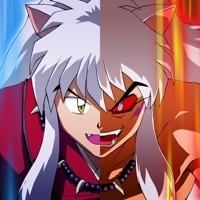 Usagi transforms into the pretty, sailor suited fighter called Sailor Moon to fight against evil.